Question to Radhanath Swami: ‘God’ and religion is the source of so much strife in ourworld, perhaps because of the fact that it is misused. I just wanted to get your perspective on that. 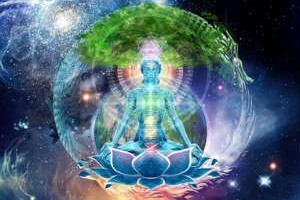 Radhanath Swami Answers: My guru Srila Prabhupada said, “Philosophy without good character is practically useless.” The whole purpose of religion is to help us in transcending the arrogant ego. 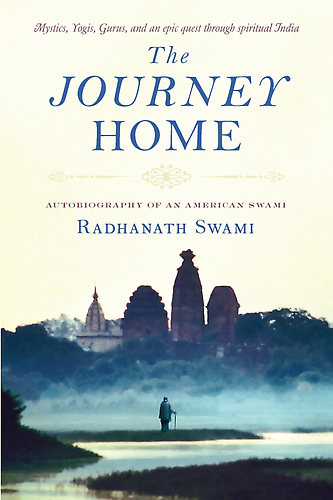 Question to Radhanath Swami: Sometimes we have a vision, but we fear to follow it due to some reasons: lack of confidence, apprehension about results. What to do in those situations? 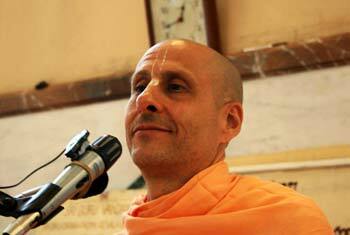 Radhanath Swami Answers: We have to associate with people who have confidence, and become inspired and enthused. 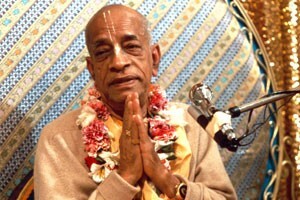 We were speaking about Srila Prabhupada. He had such a burning compassion for other beings that he was willing to go to the most impossible..